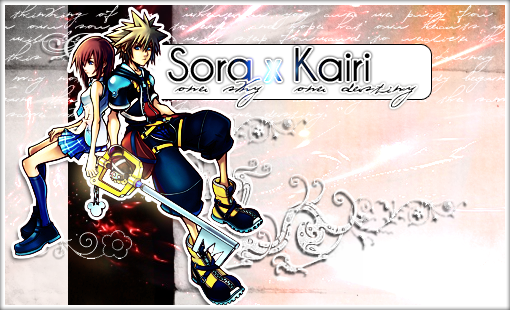 -All fanwork relating to both the SoKai pairing, Sora, Kairi, and any other fanart dealing with Kingdom Hearts is to be posted here. No fanwork for other games/animes/mangas/etc. -Do not harshly criticize one's work unless someone is specifically asking for it.